In order for businesses to be found by its customers, it's never been more important to have a strong online presence, incorporating a mobile-friendly, responsive website, a clear digital strategy and integrated digital marketing campaign. 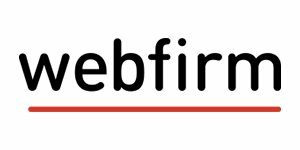 Webfirm is Access1st's web development and digital marketing partner and part of an ASX listed group (ASX:ADJ), which has helped more than 5000 companies boost their brand and build their web presence since launching in 2001. They're making a range of discounted services available to Access1st users. Full details are available behind your association or client log-in. You can visit the Webfirm website here.